This need is published by Starfish Foundation on behalf of Lesvos Solidarity (PIKPA). 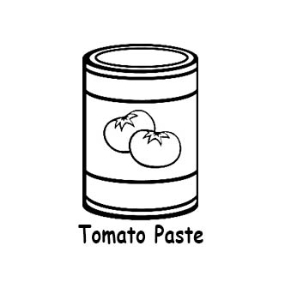 There is a big need of tomato paste. The quantity is about 50kg.